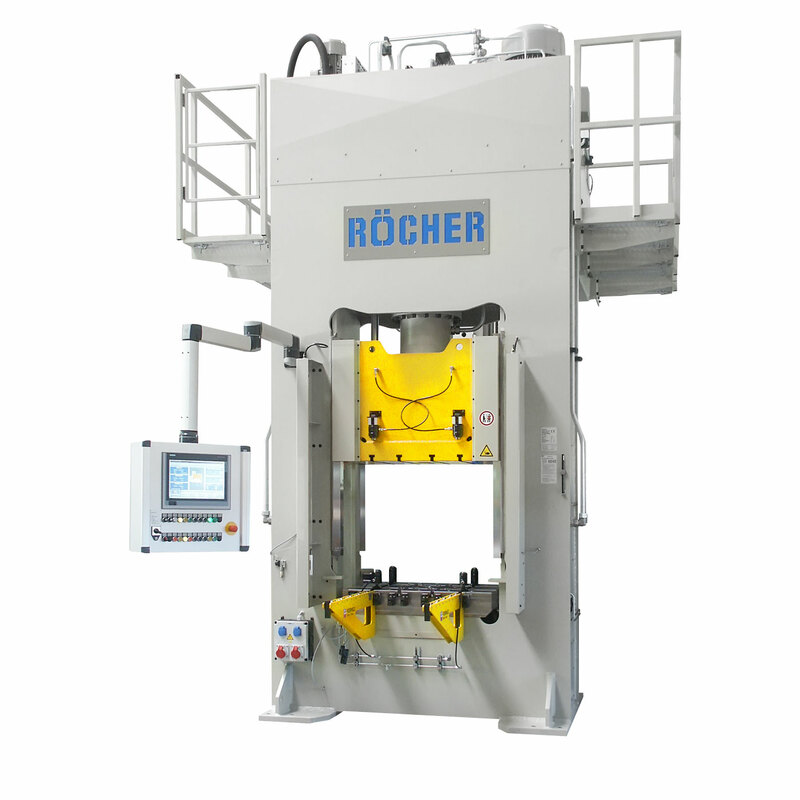 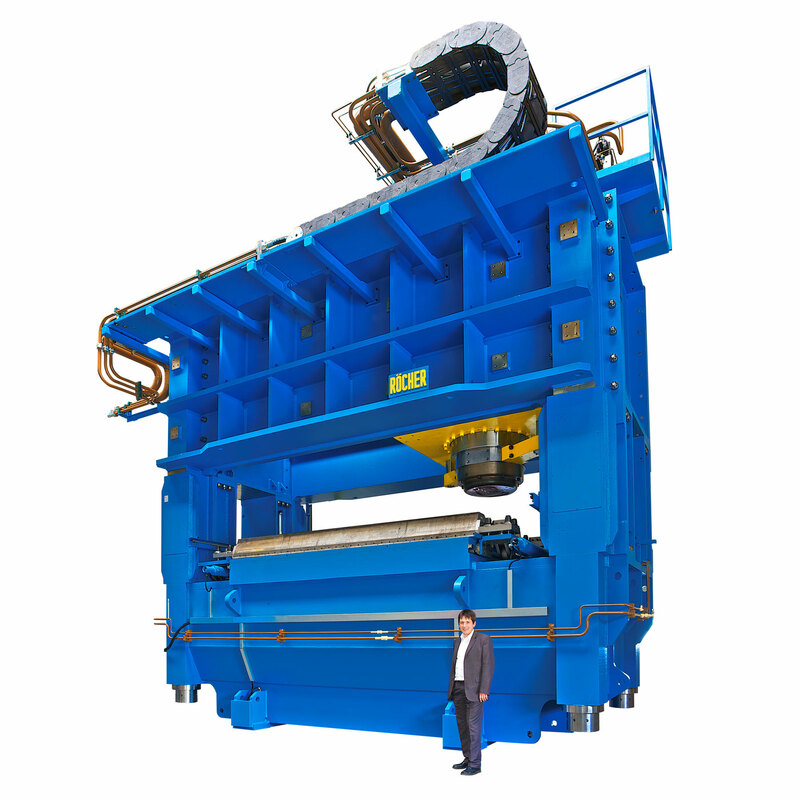 The company RÖCHER manufactures hydraulic presses. 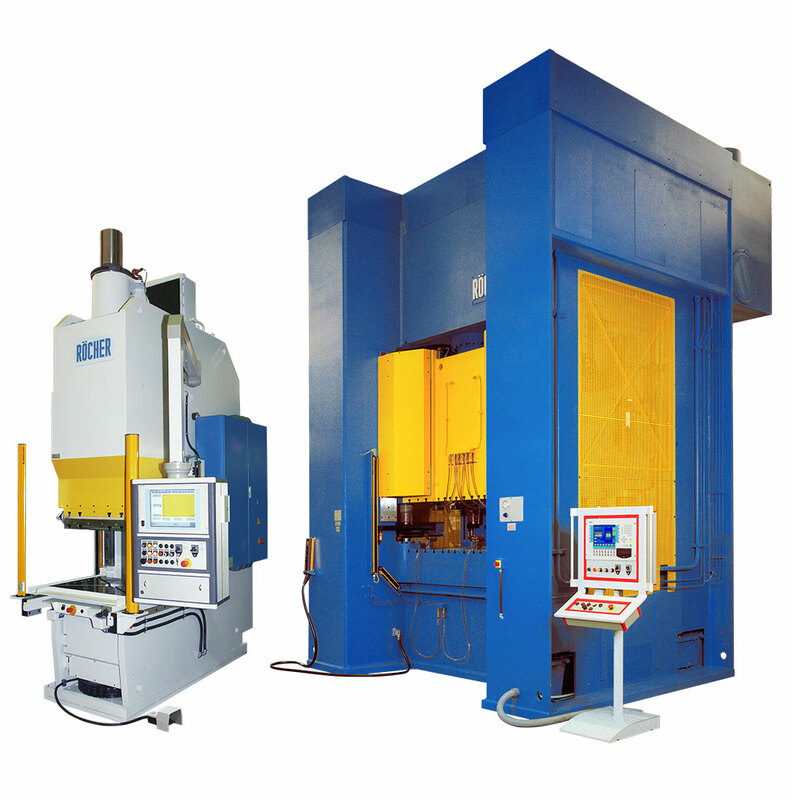 The scope of supply ranges from standard presses to customer-specific one-off machines. 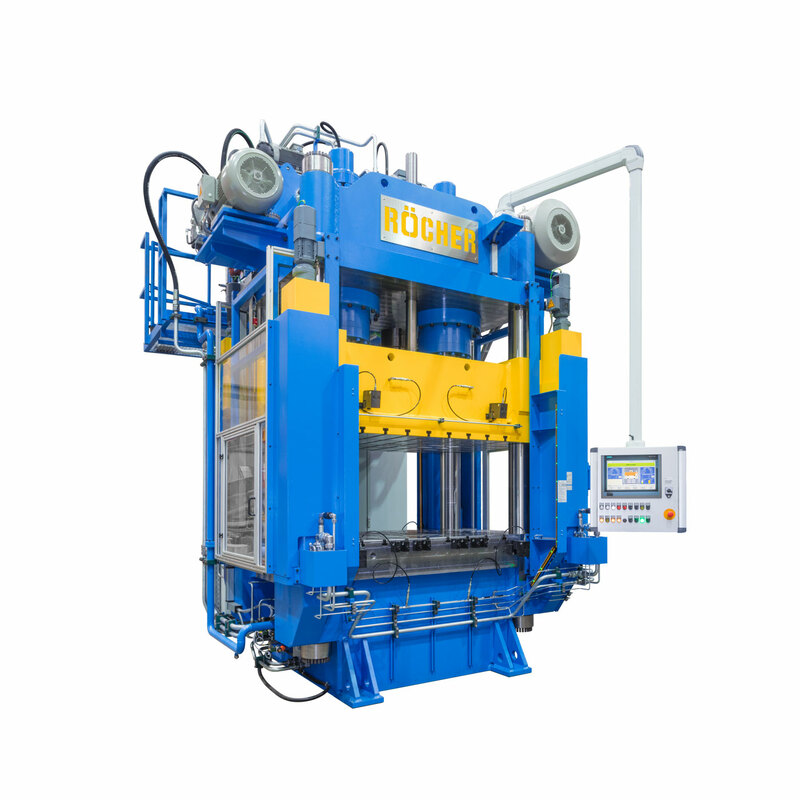 We can supply you with individual hydraulic presses or complete plants, systems or production lines. 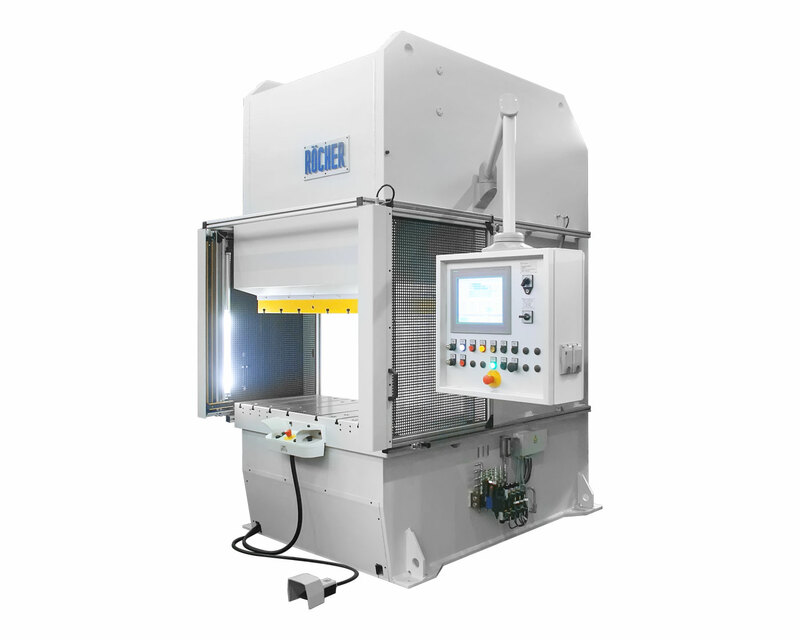 As a customer, you benefit from high-quality and solid execution, paired with modern technology and high precision. 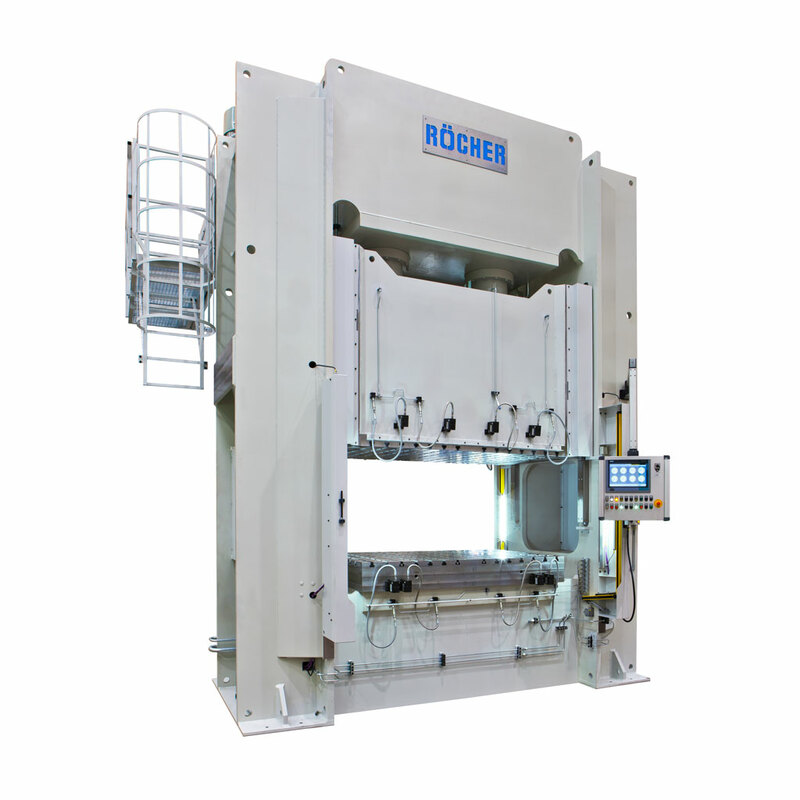 RÖCHER hydraulic presses are built for maximum performance with high availability, long-term safe operation, precise production results, high output and flexible applications. 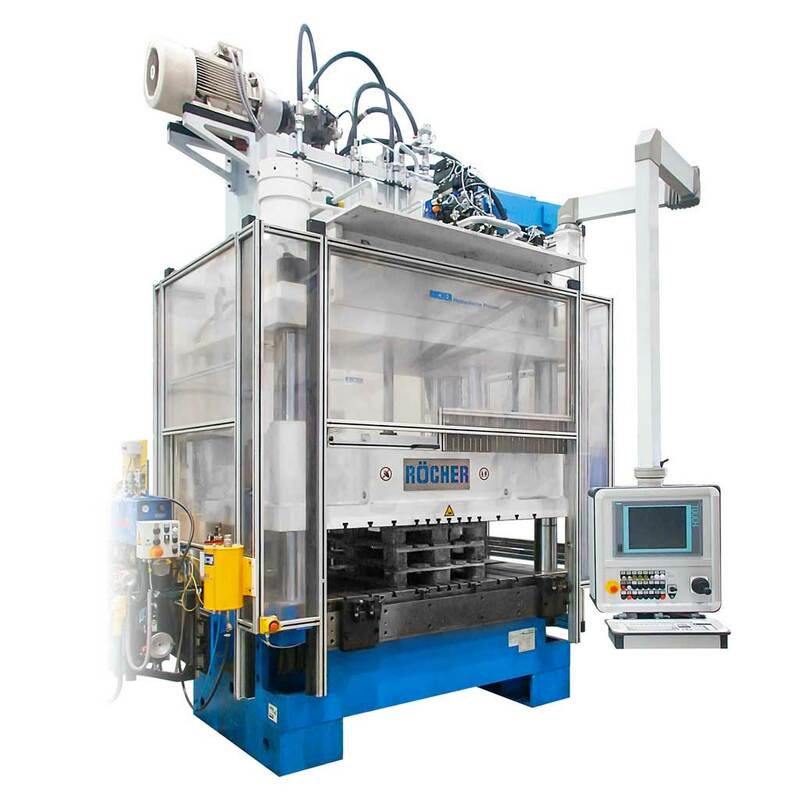 Available in all structures such as two-frame press, one-frame press, column press, horizontal press, etc. 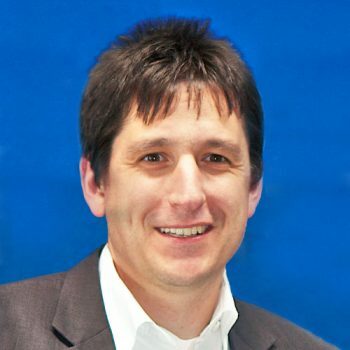 Just to prove you are a human, please solve the equation: 16 + 3 = ?